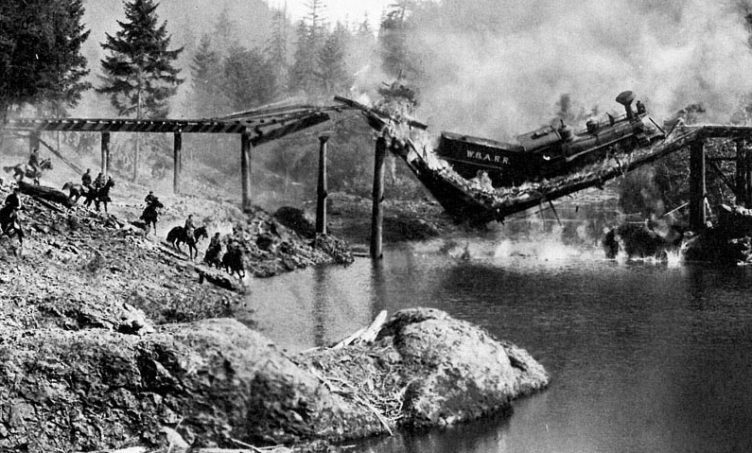 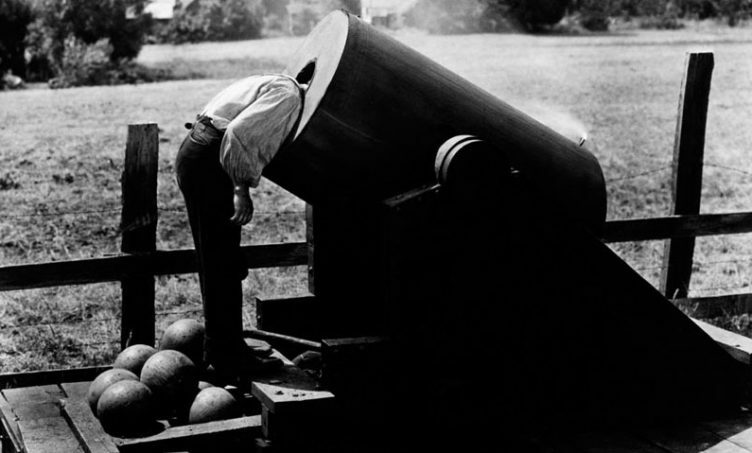 Consistently ranked among the greatest films ever made, Buster Keaton’s THE GENERAL continues to inspire awe and laughter with every viewing. 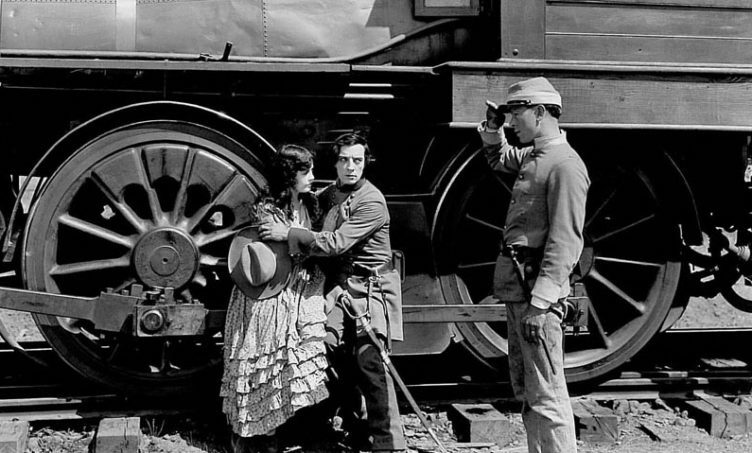 Rejected by the Confederate army and taken for a coward by his beloved Annabelle Lee (Marion Mack), young Johnny Gray (Keaton) is given a chance to redeem himself when Yankee spies steal his cherished locomotive (“The General”). 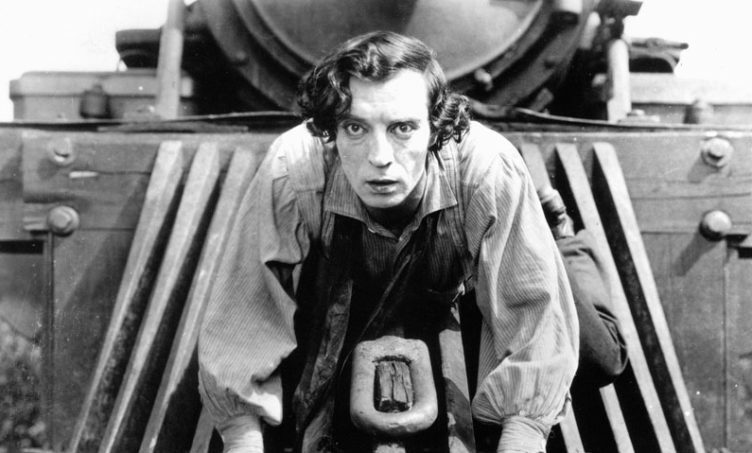 Johnny wages a one-man war against hijackers, an errant cannon and the unpredictable hand of fate while roaring along the iron rails.